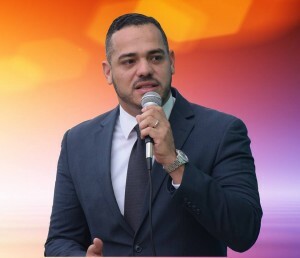 ORANJESTAD - This morning, the Aruban Minister of Social Affairs, Youth, and Labor (pictured) was arrested in his house on the island. The Minister is suspected of involvement in a fraud case dealing with work permits for non-residents. Earlier this month, an employee of the Minister was arrested in the same investigation. This employee is still behind bars and is suspected of money laundering and bribery. The Aruban Attorney General indicated during a press conference that he doesn’t rule out more arrests. The Minister will be interrogated by the Public Prosecution.